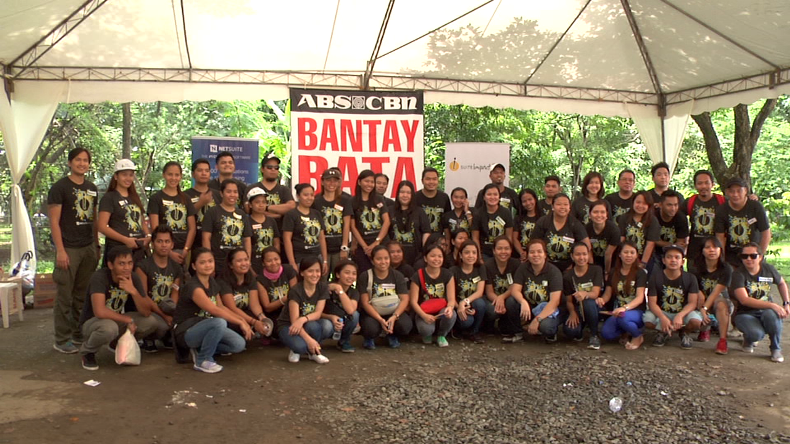 Bantay Edukasyon Scholars of Bantay Bata 163 enjoyed their weekend at the Ninoy Aquino Parks and Wildlife with NetSuite Employees as they bonded with each other as part of the company’s Corporate Social Responsibility. Different children activities were done which taught the scholars and the employees the value of teamwork and health & wellness. 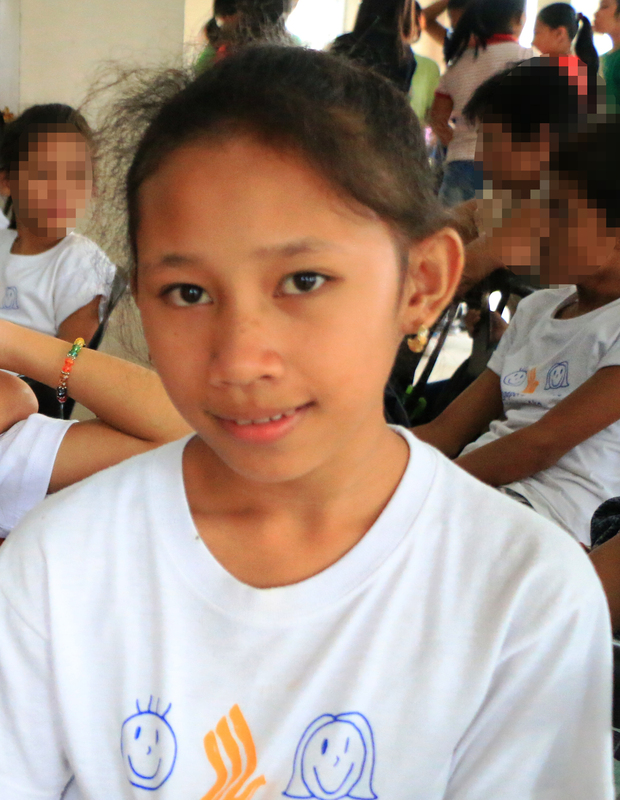 These activities include cheering, amazing race, and “ZumBEduk” -- their own version of Zumba. 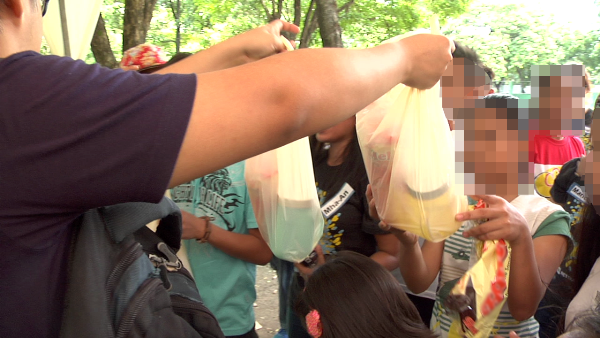 BEduk scholars were also given grocery packs with healthy food items. 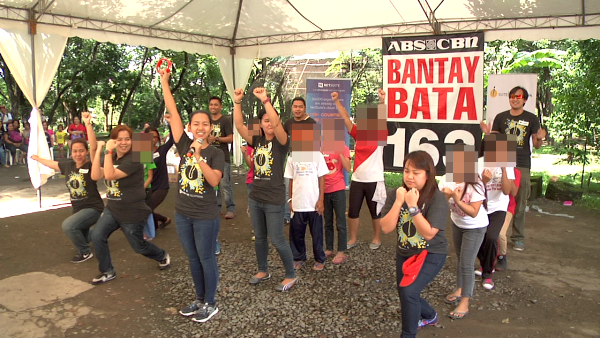 Bantay Bata 163 would also like to thank Ninoy Aquino Parks and Wildlife’s administration for the free entrance of the scholars and employees. Salamat, Kapamilya!